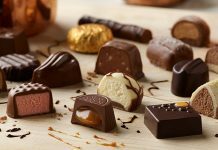 Weight loss which has become the most priority of every body’s life includes lots of determination as well as the right path through which you can achieve your desired goal. 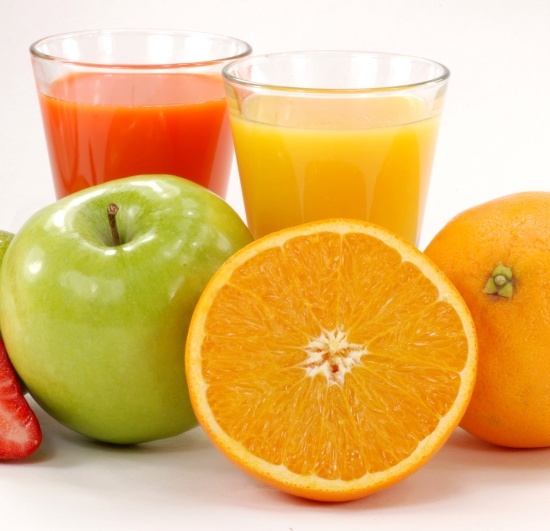 On this note juice diets can be identified as the best way towards success. Incorporating nature’s gift in the form of various fruits and vegetables in your regular diet will make it easier for you to get rid of extra pounds of your body. Highly enriched with different kinds of micro nutrients such as vitamins, minerals and enzymes, juice diet does not comprise of any fat which will surely help you to lose weight. 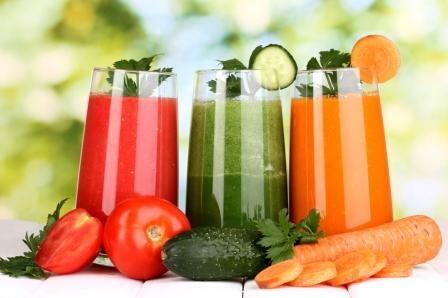 Through juice diet you can also detoxify your body and feel better both externally and internally. 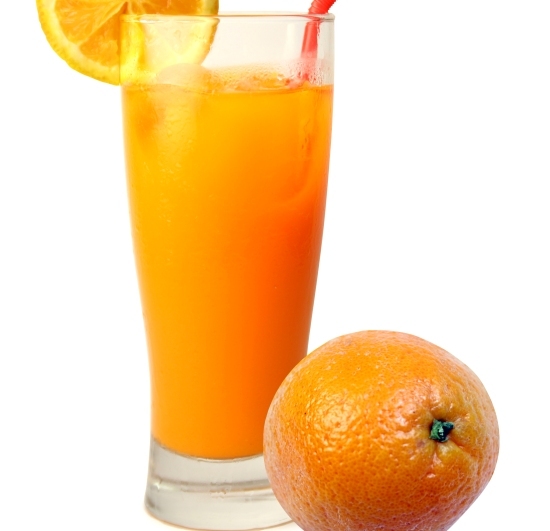 To cool down your body in the scorching heat of summer this juice will be appropriate for you. In a blender add 3 and 1/2 cup of chopped tomatoes and 2 cups of diced cucumber and blend until they are mixed together properly. You can dress it up with ½ tsp sea salt, ½ tsp black pepper and ¼ tsp cayenne pepper. Pour it in a serving glass and garnish with mint leaves. 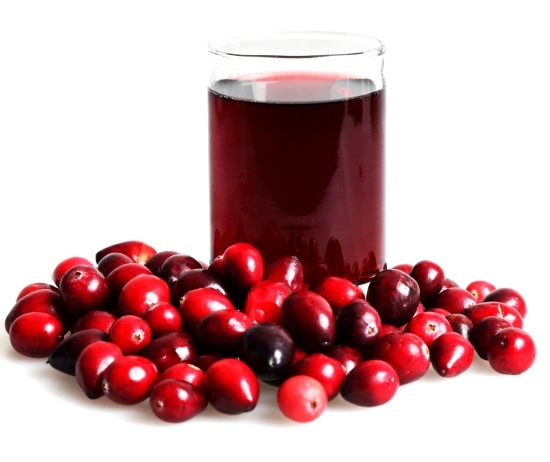 This mixture will help you to detoxify your body as well as acts as a great cleanser. You need to blend all the ingredients which include 4-5 stalks of celery, 1 cubed small beet, 1 cup of chopped spinach and a bunch of cilantro. After blending all the ingredients you can add a bit of lemon juice to make the taste little tangy. 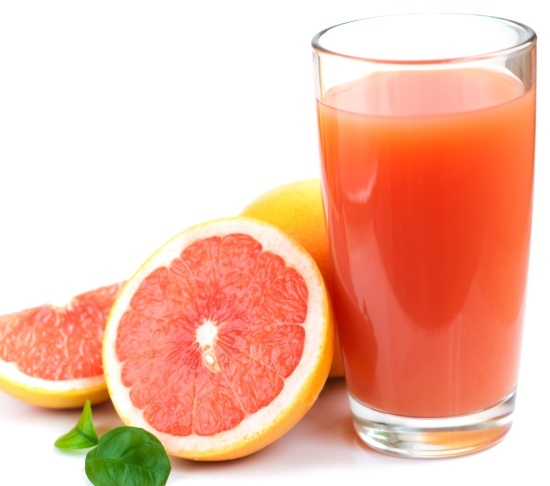 Intake of this juice in the early morning will be beneficial for your health. 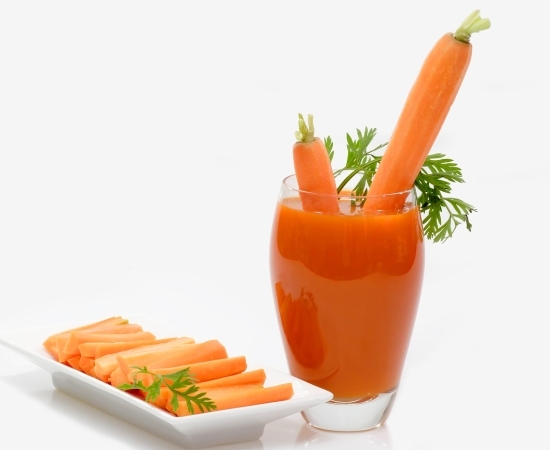 You have to chop all the components of this juice which are watercress, tomatoes, carrots and spinach. The next step is to put all chopped veggies in a blender to blend it and season it with 1 tsp kosher salt and 1 tsp black pepper. Your healthy juice is ready to serve. 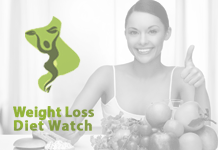 This combination is highly nutritional towards the path of weight loses. Probably the easiest and quickest juice recipe to soothe your body – you just need to put all the ingredients to the blender and then pour it in a glass with crushed ice.